Hello! We are Wolf & Wren Press a.k.a. best friend duo Liz Wolf (Chicago, IL) and Lauren Stapleton (Longmont, CO). We collaborate to produce clever and delightful letterpress goods. 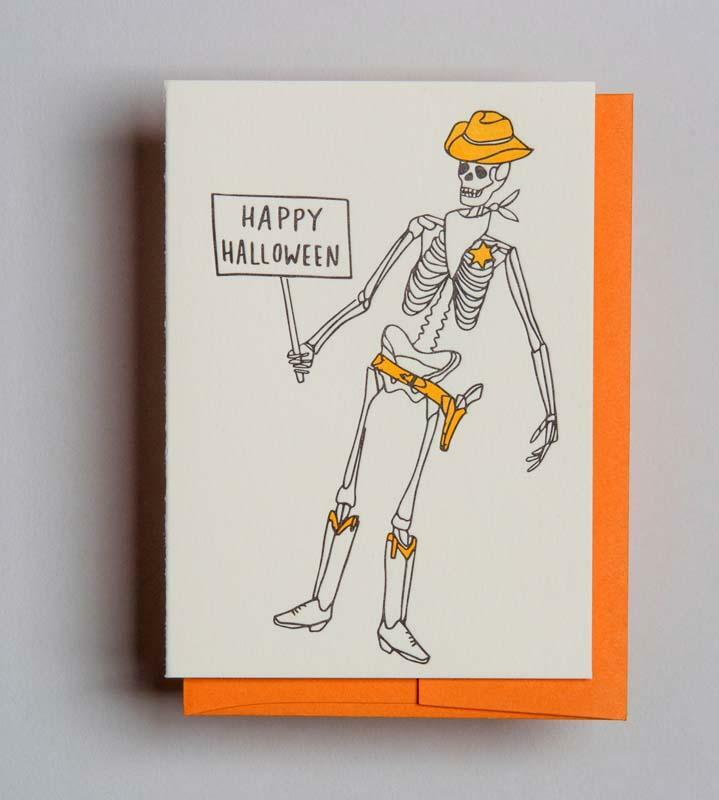 Our cards incorporate printed handwriting and drawings making them ultra unique. The end result is a look and feel that complements the art of letterpress printing. We met in childhood as budding artists in Rockford, IL. As adults, our backgrounds range from printmaking and paper-making to painting and bookbinding. Our sustaining mantra is combining good ideas with diligent planning, elbow grease, patience, and a lot of fun.